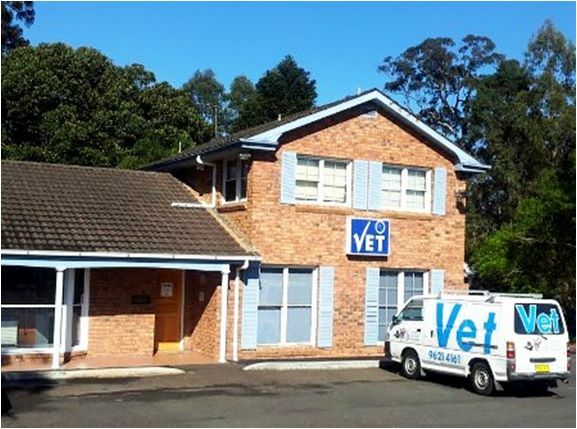 Our team at Chelsea Veterinary Hospital upholds the highest standards of professional veterinary care and consideration for animal welfare at all times. We know that helping our clients begins with providing a good understanding of health issues and treatment options. You’ll then be equipped to make the best ongoing health care decisions for your pet. We have fully-equipped examination rooms, diagnostic machines, digital x-ray, operating theatre, pharmacy and hospital areas. The hospital is conveniently located on Windsor Rd, and has plenty of parking space. Chelsea Veterinary Hospital has been part of the Hills community for decades. In that time, we’ve helped thousands of our clients with their dogs, cats, rabbits and other animals, and native animals too.